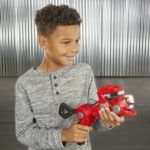 Tokunation › Power Rangers › First Look: Power Rangers Beast Morphers Toys! 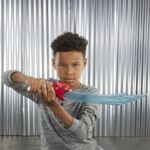 First Look: Power Rangers Beast Morphers Toys! 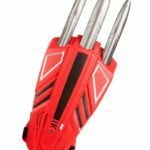 After months of speculation and rumor, we at last have our first look at the first Power Rangers toys from Hasbro! 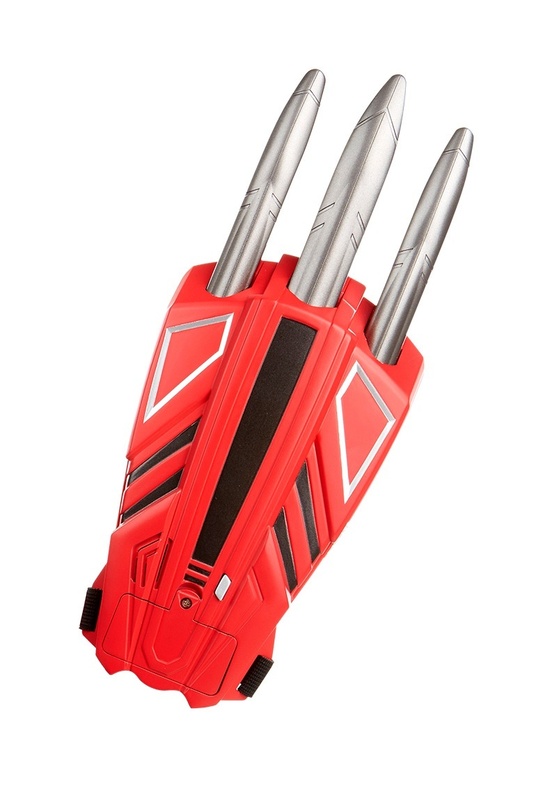 *The Beast-X Electronic Saber, the sidearm for all Beast Morpher Rangers. *The Cheetah Beast Blaster, a weapon for the Red Ranger that fires darts. 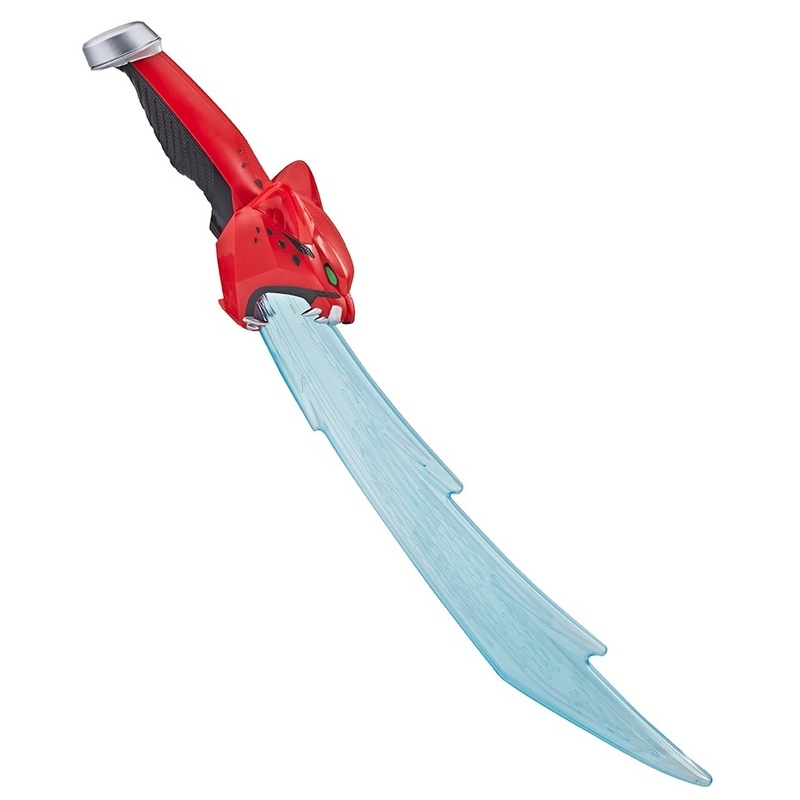 *The Cheetah Claw, a melee weapon used by the Red Ranger. 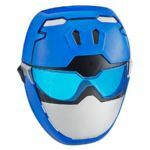 Finally, Beast Morpher Ranger masks have been shown off- featuring the Red & Blue Ranger designs. All items have an expected release date of Spring 2019. 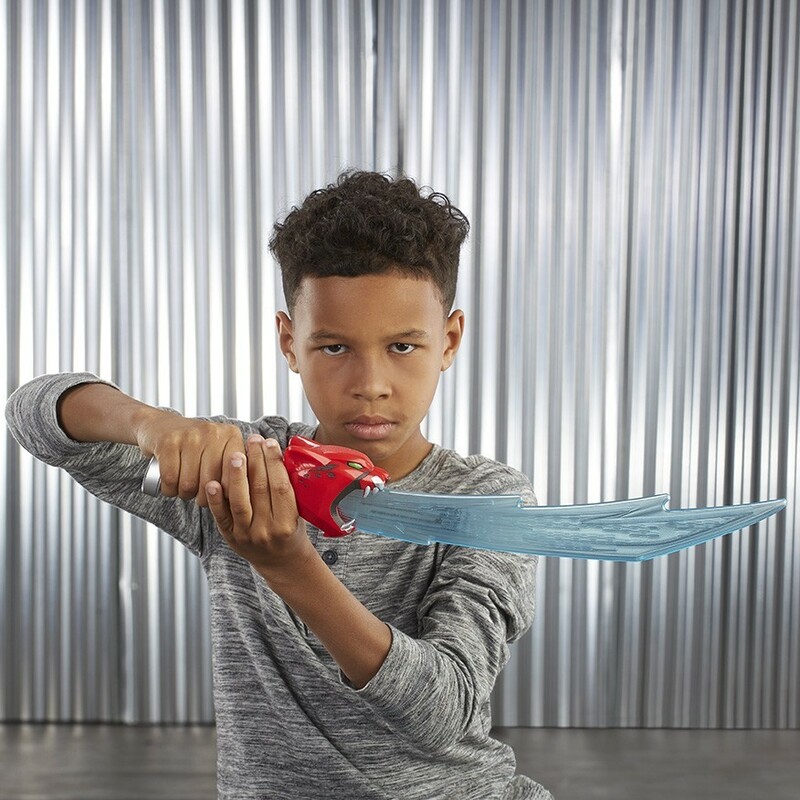 This is just the beginning for Power Rangers Beast Morphers! 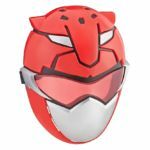 Stay tuned to TokuNation for further details on all Power Rangers reveals! Anyone here think the Cheetah Blade looks like the Drag Saber from Ryuki, it even has like the same grip as it. I Hope we see the Zords soon. And card & box art. Yeah it sorta does now that you mention it. 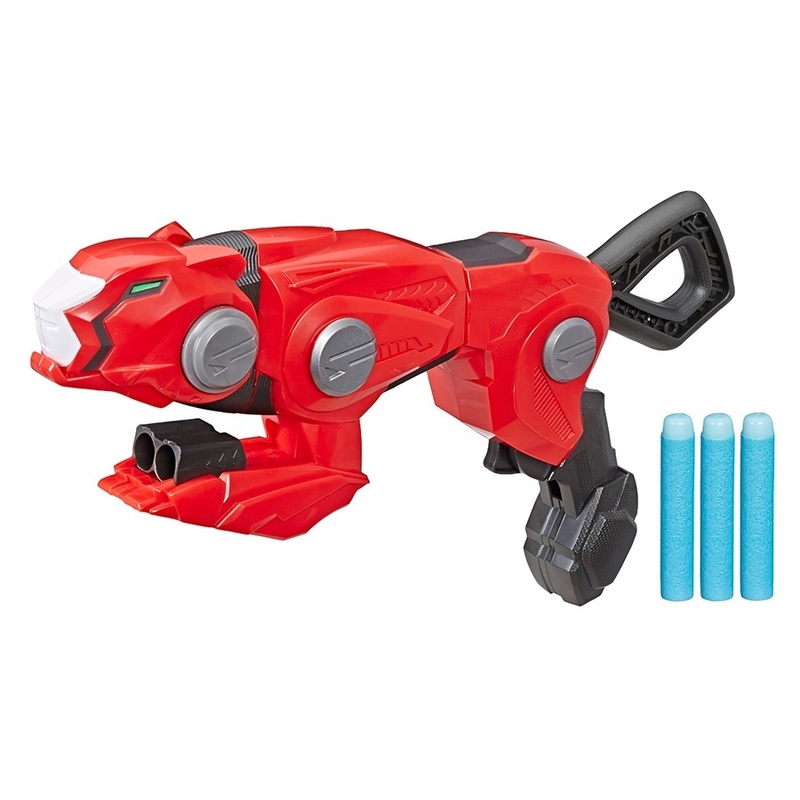 And the cheetah gun reminds me of the autoblaster from Carranger slightly when only considering the silhouette. Wow, someone at Hasbro is clearly a master of suspense. I wait all this time to see what the Beast Morphers toys are going to look like and instead of a Megazord or a Morpher, one of the first things they show us is a Nerf gun shaped like a cat. Not really a critique so much as a question, but how come roleplay versions of helmets are always done as masks? Would it really be that hard or pricey to reshape the helmet around the bottom so it can slide on like a biker helmet? 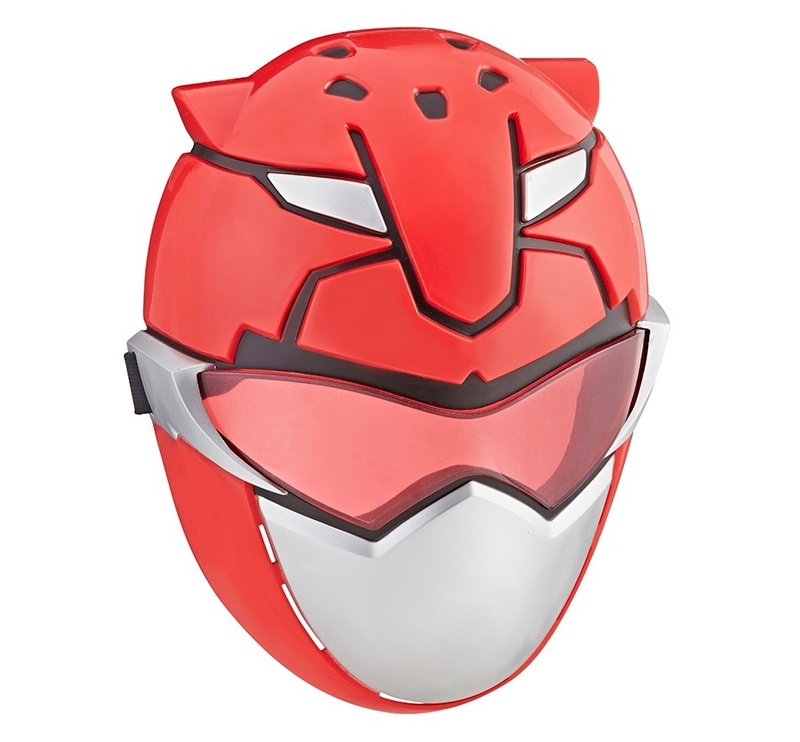 I feel very..meh, then again the roleplay stuff never appealed to me outside of when I was a kid into the original MMPR. Let's see what Hasbro can do with the zords. Look at the Transformers War for Cybertron Siege figures, that should give you an idea of what the Zords might be like. Huh. 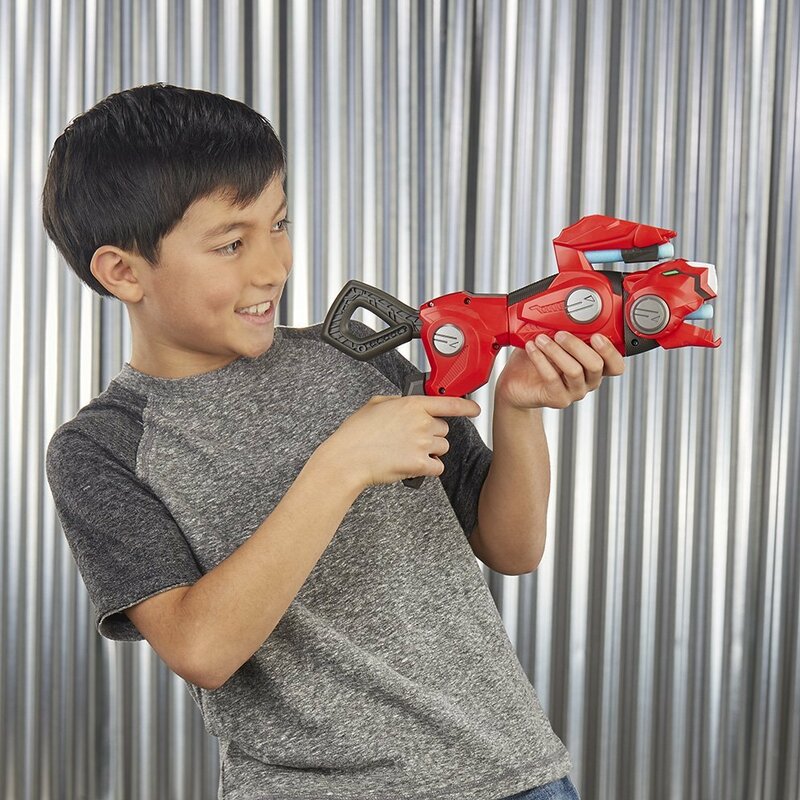 I suppose I shouldn't be surprised that the weapons are completely different from Go-Busters, given that Bandai's beef with that show was that the toy sales were below expectations. 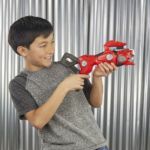 If these are reflective of the Rangers' in-show weapons, it seems to me this would severely limit how much Go-Busters footage they'll be able to use.